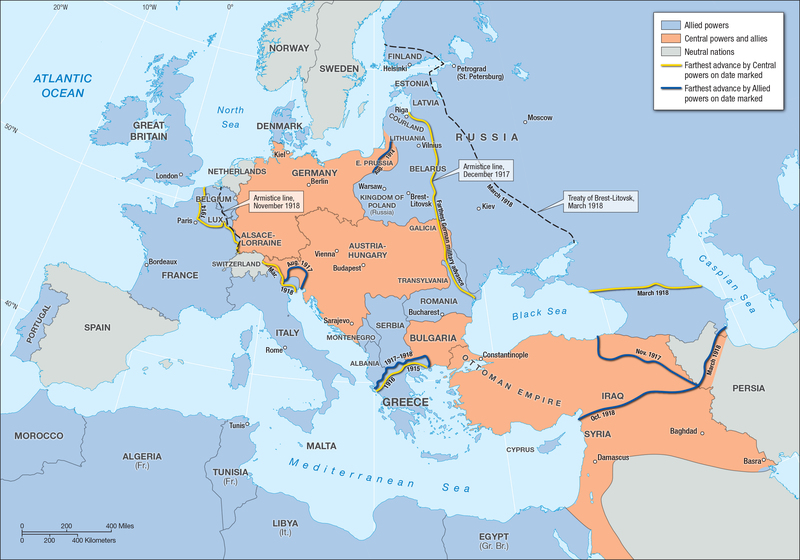 World War I was fought between the Central powers and the Allied powers simultaneously on several fronts in western Europe, eastern Europe, and the Middle East. See full-sized image for analysis. 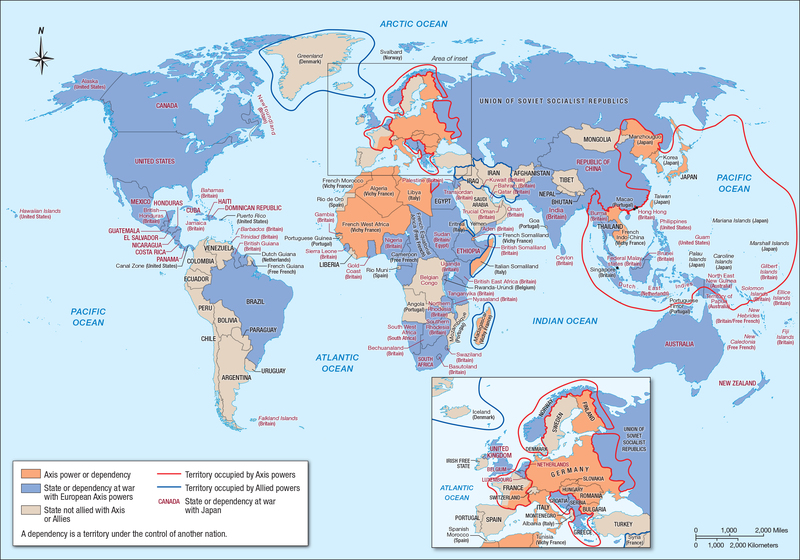 After Japan attacked the United States in December 1941, World War II became truly global with battles between the Axis and the Allies occurring on nearly every continent. See full-sized image for analysis. Reconstruction political cartoon. Wood engraving by Thomas Nast, circa 1874. Scholars Timothy McCarthy and George Lipsitz discuss the connection between our responsibilities in the world today and two historical periods: the civil rights movement and the Reconstruction era. Following the discover of anti-Muslim graffiti at her school, Eman is looked to as a leader to help foster a student dialogue about overcoming bias and stereotypes. Nigerian HIV-AIDS activist Yinka Jegede-Ekpe describes her work. Entries from the diary of Yitskhok Rudashevski from October, 1942, in which he describes several encounters with Jewish police in the Vilna ghetto. Entry from the diary of Yitskhok Rudashevski from September 6, 1941, in which he writes about being deported into the Vilna ghetto.